Odisha Subordinate Staff Selection Commission (OSSSC) released admit card for the Junior Clerk & Junior Stenographer written examination. All the candidates who had applied for the recruitment can download the admit cards from the official website or from the direct link provided below. Without admit card aspirant is not allowed to write the examination. The exam is scheduled on 20th March 2016. 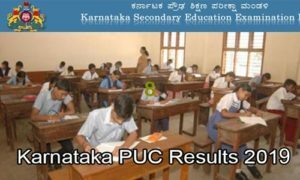 The Odisha Sub-Ordinate Staff Selection Commission was set up in accordance with the Odisha Sub-Ordinate Staff Selection. The Government in General Administration Department has entrusted this Commission with the responsibility of conducting recruitment examinations for district cadre Group-C Civil posts under 24 Departments of Government Vide. It releases the notification whenever there are vacancies in various departments. 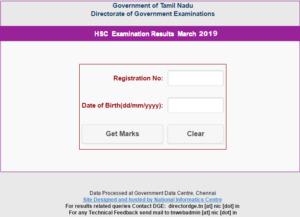 This year it has released notification for the Jr Clerk & jr. Assistant posts and the candidates who had applied for the exam can download the admit cards from the official website. OSSSC released notification and invited online applications for the recruitment of 875 Jr Clerk and Jr Stenographer posts. 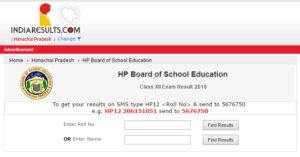 All the candidates who had applied for the posts are searching for the admit card as it is the mandatory document to carry for the examination and contain details regarding the exam venue, roll number etc. Aspirants can download the admit card from the official website or from the direct link provided below. The examination consists of two papers and is for 400 marks. The following is the paper pattern. Paper I: This paper consists of two parts. Part-I is Language Test (Odia & English) and is for 100 marks. PaperII is General Knowledge which is objective and is for 100 marks. Paper II: In this both the parts is for 100 marks. Part I is Mathematica and Part II is Basic Computer Skills. 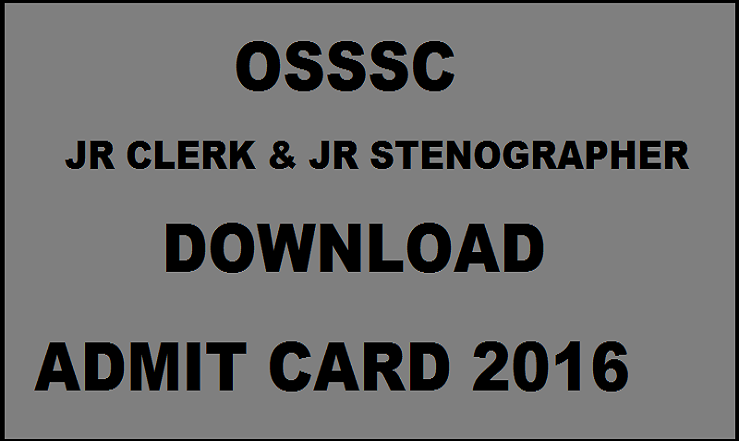 How to Download OSSSC Junior Clerk & Jr Stenographer Admit Card 2016? 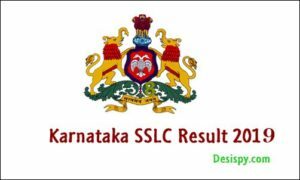 Click on Junior Clerk Admit Card 2016. Stay tuned to this website. 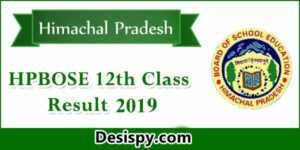 We will update OSSSC Jr Clerk answer key, cut off marks, results etc. Press CTRL+D to bookmark this page for easy navigation.